Over the last two decades, writing professor Susan Shapiro has taught more than 25,000 students of all ages and backgrounds at NYU, Columbia, Temple, The New School, and Harvard University. 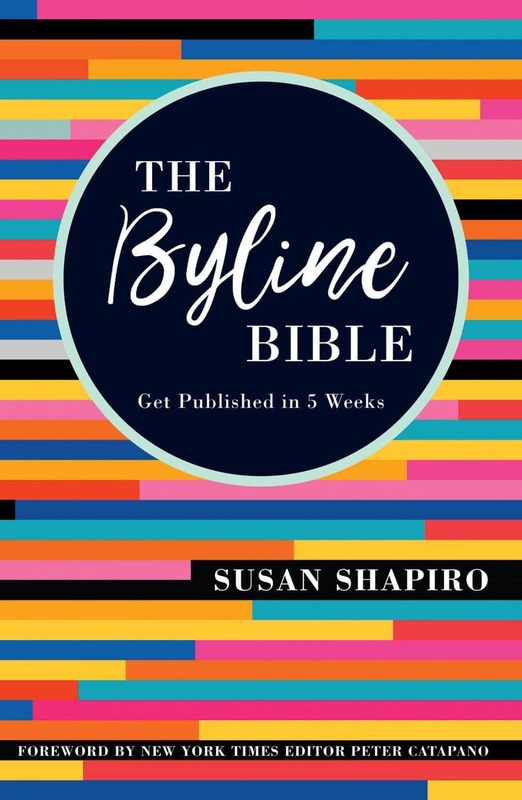 Now in The Byline Bible she reveals the wildly popular “Instant Gratification Takes Too Long” technique she’s perfected, sharing how to land impressive clips to start or re-launch your career. Whether you’re just starting out or ready to enhance your professional portfolio, this essential guide will prove that three pages can change your life.